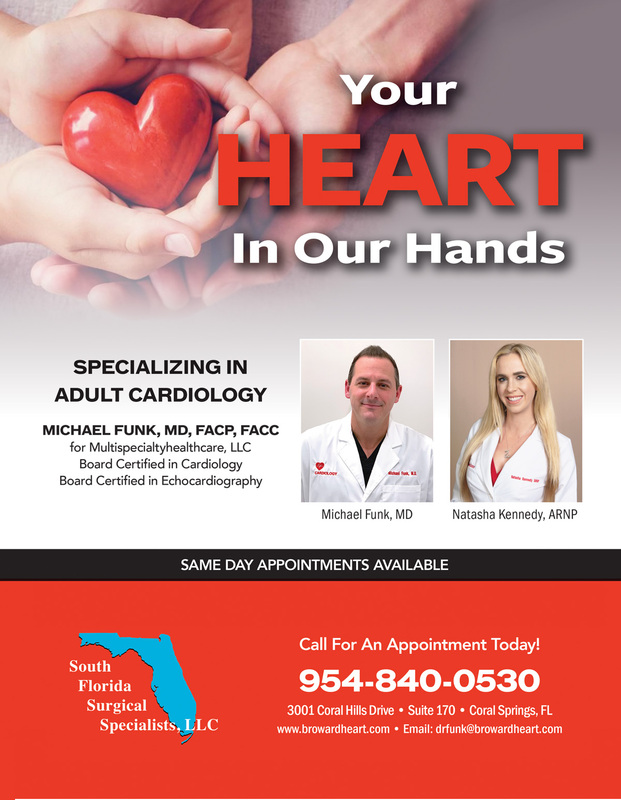 Dr. Michael Funk is a board certified cardiologist and internist with a professional medical office in Coral Springs, Florida. 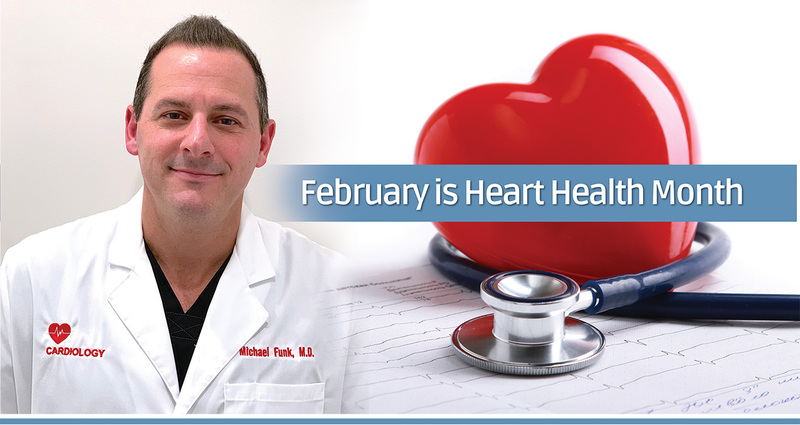 Dr. Funk specializes in non-invasive cardiology and has been in practice since 2010. He completed his Internal Medicine Residency in Internal Medicine and his Cardiology Fellowship at Mount Sinai Medical Center in Miami Beach from 2003 to 2010. Dr. Funk was medical Intern of the year and chief resident. He has been the author of several published articles in cardiology and internal medicine. Dr. Funk participated in a Research Fellowship at the University of Maryland School of Medicine. Dr. Funk was born in Baltimore, Maryland and has lived in South Florida since 1980. He is married and has three children who have been raised in Coral Springs and Parkland and attend schools there. His passion is for his patients; he is a caring and devoted physician who gives outstanding medical service to those who are in need of a dedicated and compassionate doctor. He is known by his patients as the physician who cares for them professionally and personally. The office of Dr. Funk is located at 3001 Coral Hills Drive, Suite 170, Coral Springs, FL 33065. The medical services performed at his office include medical examinations, EKG, stress testing, nuclear cardiac imaging, echocardiography, vascular ultrasound, and holter monitoring. Dr. Funk also specializes in performing hospital based transesophageal echocardiography. When patients enter the office they are welcomed by his hand-picked staff. The office is a friendly home to Dr. Funk’s loyal and existing patients as well as any new patients who are beginning their medical journey. This private practice is reminiscent of the way medical practices used to be and should be in this age of corporate medicine. 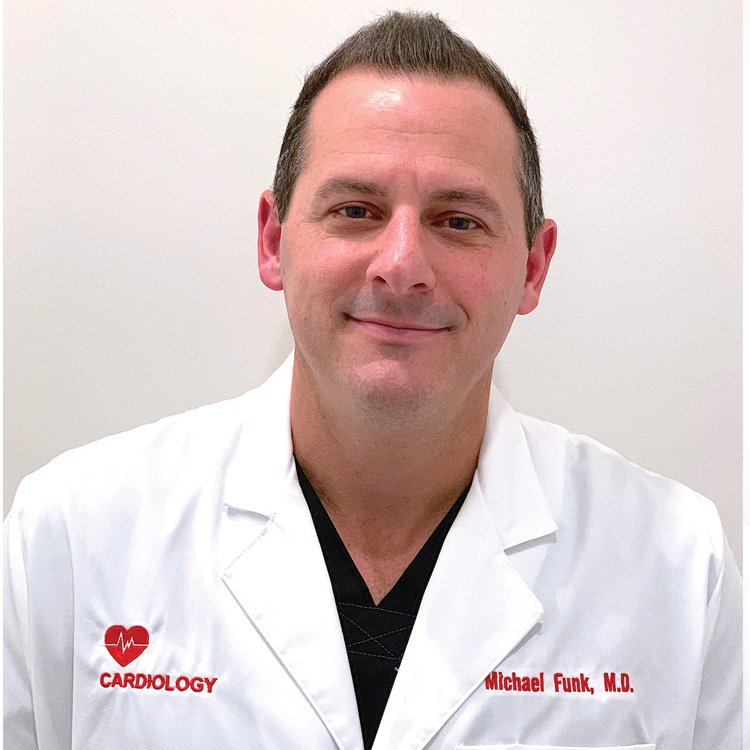 Dr. Funk comes from a medical background in which his grandfather was a pulmonologist and his father is a cardiologist. The number one priority in Dr. Funk’s office is the patient, and every one of his patients are treated with importance and respect.